If you can download these forms and have them filled out and signed before your first visit, it will make things go much faster once you arrive. Give us a call today to set up an appointment or just stop by and say hi. We understand that some people feel anxious about visiting the dentist. That’s why at Dameron Family Dentistry, from the moment you walk in the door, we work hard to put your mind at ease. 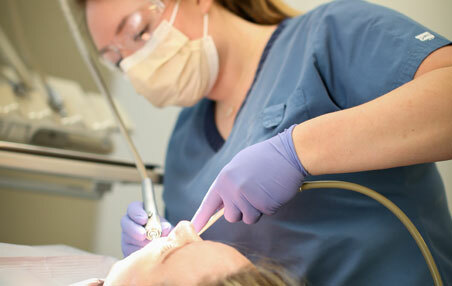 Our clean, calm and comfortable offices are equipped with state-of-the-art dental technology. We view our patients as partners in their treatment. Drs. 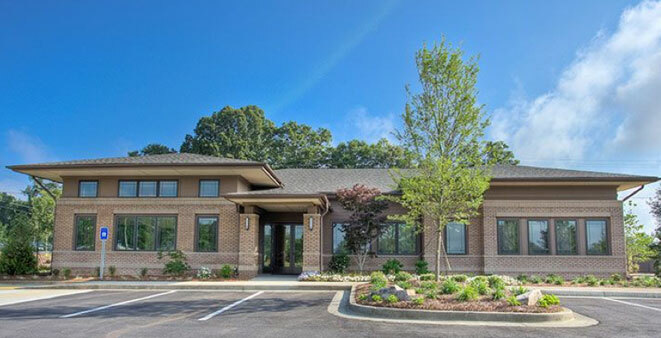 Merrick and Laura Dameron, as well as our amazing team of office staff, assistants and dental hygienists, will take the time to answer your questions and address any concerns you may have. 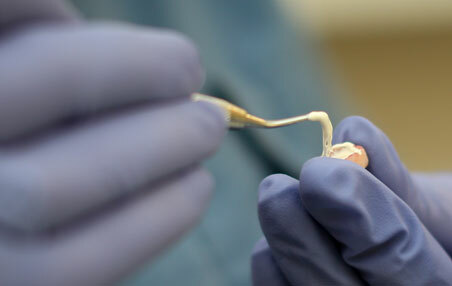 Working together, we help you achieve a lifetime of optimal oral health. Make an appointment today. Badly damaged or missing teeth make it difficult to talk and chew, and make remaining teeth more susceptible to problems down the road. Dental implants are a permanent and aesthetically appealing solution to replace missing or extracted teeth. Everyone deserves the confidence that comes with a dazzling smile. 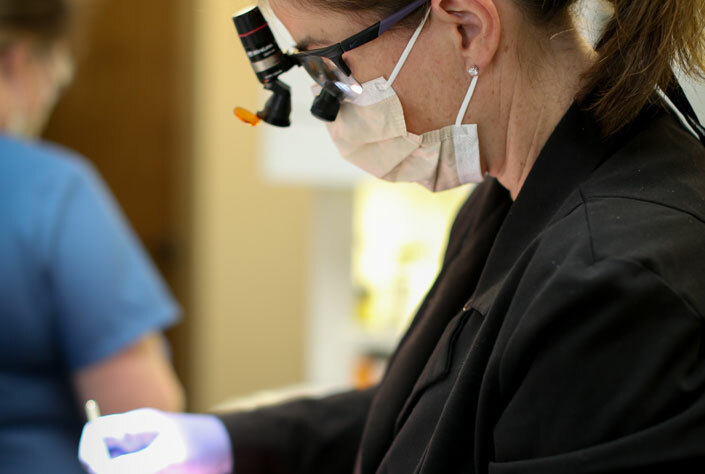 We offer both in-office and dentist-supervised at-home teeth whitening treatments to give you the beautiful, beaming white smile you’ve always wanted. Oral cancer affects tens of thousands of Americans every year, and one case in four is fatal, but it doesn’t have to be. The key to beating the disease is catching it before it progresses to a later stage. 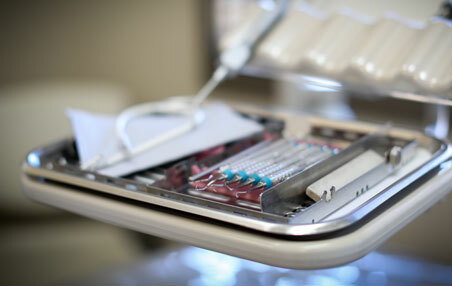 Routine oral cancer screening is your best defense. Both Georgia natives, Drs. 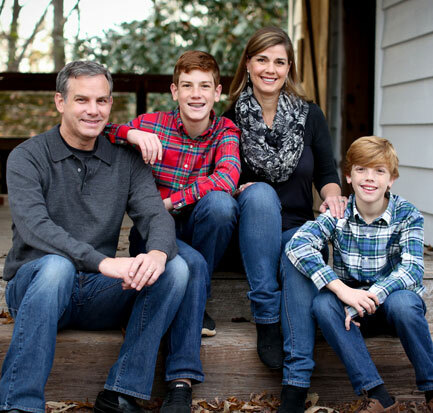 Merrick and Laura Dameron have been providing residents in the Canton area the quality, comfortable care for more than 15 years. Their conservative, compassionate approach and philosophy of open communication have earned them a reputation for providing the utmost in dental health care. 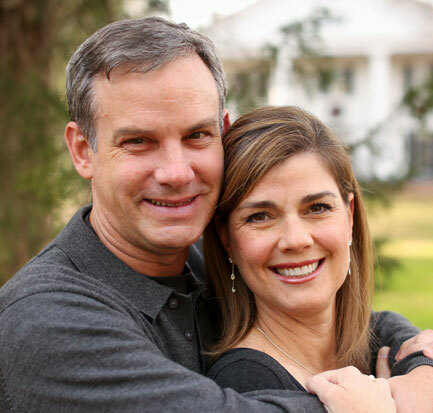 – Tim and Connie D.
Many people who notice chipped or cracked teeth, but don’t remember when the injury occurred, damaged their teeth while they were sleeping. Grinding or clenching your teeth during the night will cause your teeth to chip, crack and even break. To keep you from seriously damaging your teeth, we recommend a dental appliance called a night-guard, which protects your teeth from grinding & clenching in your sleep. Ask our team about having a night-guard custom created for you.